Soul Coach | Visionary | Author | Speaker | For Enlightenment and Entertainment Purposes A Soul Coach : Someone who can guide your soul, understand your mind, and inspire your life. Contact Cerise Fairfax, for your Soul Coaching session. For many centuries the Shambella bracelets have been used during meditation to help master concentration and emotional, mental and spiritual balance. In modern days, with the influx of self-help concepts and spiritual growth, people are utilizing the Shambella bracelets as a symbol and a reminder of how important it is to keep the negative out of their lives and to increase the positive in their everyday habits. 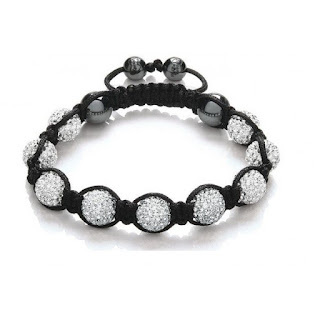 These bracelets come in many different colours and have many unique meanings. Whatever it is that you are seeking in life, whether it is lasting love, peace of mind, financial security, career stability, family togetherness, loyal friendship, or all, you can attain and maintain it. RED- Enhance your determination to attain and maintain the life you desire. ORANGE- Amplify the passion in your life with people, places and experiences. YELLOW- Strengthen your confidence and communication. BLUE- Balance your peace and harmony. GREEN- Increase your success and wealth. PINK– Open your heart to give and receive love: healing. PURPLE- Boost your spirituality and deep divinity. 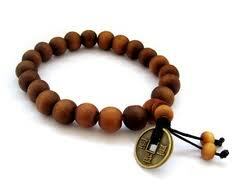 Etched Images On Bracelets Helps to Increase Peace Of Mind During Meditation. IN BLACK OR IN BROWN. $6 EACH (2 FOR $10) FITS ANY WRIST. Protection, energy, wisdom, serenity, wholeness, self expression, creativity, peace of mind, emotional balance, good luck, spiritual grounding, honest communication, friendship, love and loyalty. Absorbs negativity. This is a stone of warmth and love, as it heals emotional wounds and pain with it's gentle calming salve. Opens the heart to the beauty within and all around us, and will begin its healing by reducing resentments. Its a stone of the earth, and therefore a very "grounding" stone. All Jaspers have excellent protective energies, although it is not the "quick energy lift" of others. vigor, strength, stamina, constancy, steadfastness, permanence , tenacity, firmness, durability, courage, and self-control. TOURMALINE- PROMOTES PHYSICAL PAIN HEALING. 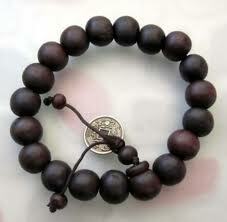 symbolizes life and blood force energy. It is excellent as an aid in meditation or visualization. PLEASE INDICATE YOUR NAME, AND AMOUNT OF UNITS OF EACH PRODUCT YOU WOULD LIKE TO PURCHASE.